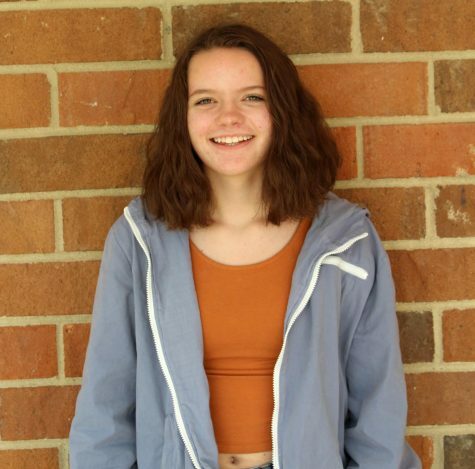 Junior Riley Trochio is a first year staff writer for the Howell High School newspaper. Along with writing, she enjoys interior design and hopes to go to Pratt University to pursue the career. She enjoys watching TV with her dog Maggie and making her older brother buy her food. She also loves watching her brother John play football on Friday nights. She focuses a lot of her time on her school work, and can’t wait to go to college and live independently. Being on The Main Four has always been a goal for her, and she is excited to be a part of it.